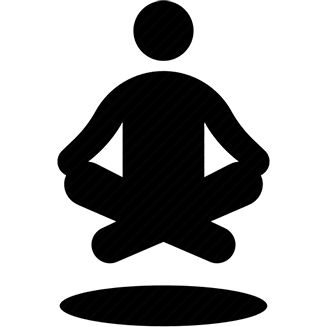 Yoga is a an excellent practice for the ultimate relaxation and clearing of the mind. It is also effective in increasing flexibility and overall strength. It is believed to improve your mental state and spiritual core. We are firm believers in wine enhancing the relaxation that yoga provides. It will warm up your spirit and prepare you for many of the yoga positions you will be performing. Wine is of course recommended, but completely optional! Your choice! 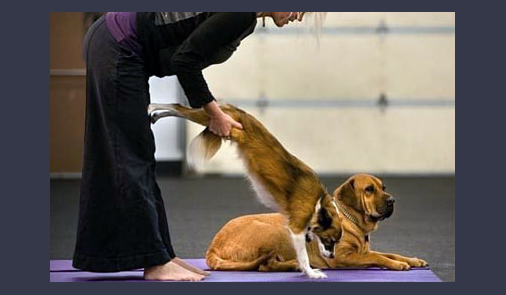 Doga Yoga, better known as Doga, is the practice of yoga with pet dogs. 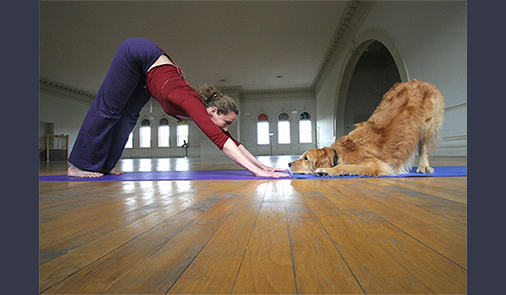 Doga is generally believed to strengthen the bond between owner and pet. 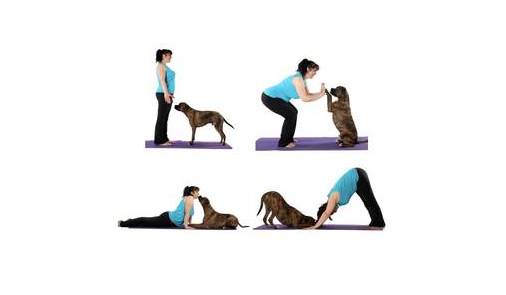 You will facilitate your pup in different poses and, in some cases, use the pup as a prop, weight or instrument. 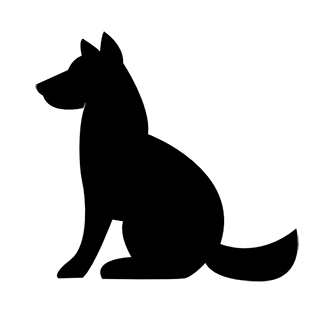 The response we've received for Doga & Wine since launch has been absolutely overwhelming! This is what people want!!! We're currently focused on expanding into other locations and yoga studios. Check out our locations page for a studio near you! Below is how a typical schedule will flow — however — some locations may vary! If you're interested in opening up a franchise or bringing Doga & Wine classes to your studio, check out our franchising page. We will be offering Doga classes every Monday & Wednesday for individuals just getting into the yoga realm. We will be offering intermediate classes for our more inclined yoga participants. Higher level positions will be presented. We will be offering a weekend class for our Dogas that are busy during the week! Come and go as you please, Monday - Thursday & Saturday Morning! Doga & Wine combines three peaceful elements: dogs, yoga & wine! Escape from the stressful world with your favorite fur baby and indulge on delicious wine! We are advocates of yoga in general. Doga Yoga and Wine of course are completely optional!